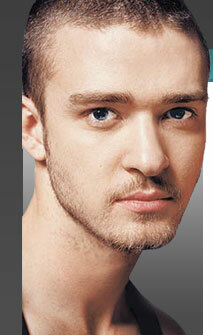 Here you can find a list of awards Justin Timberlake received since the beginning of his career. As you can see Justin has received a lot of awards and nominationts! Pop "My Kind Of Girl"
2003 Best Rap/Sung Collaboration Rap "Like I Love You"
2004 Record of the Year General "Where Is The Love?"